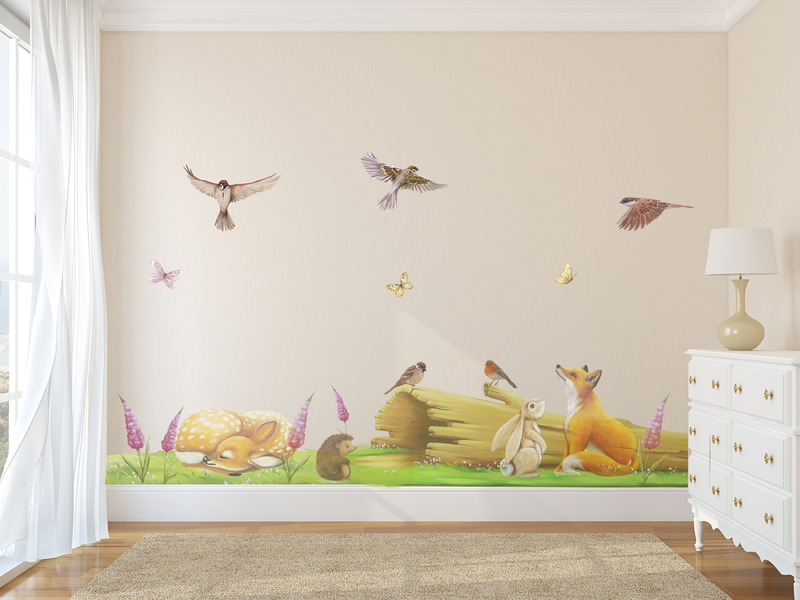 Can be a bespoke set, replace animals with your favourites to make up your own bespoke set. 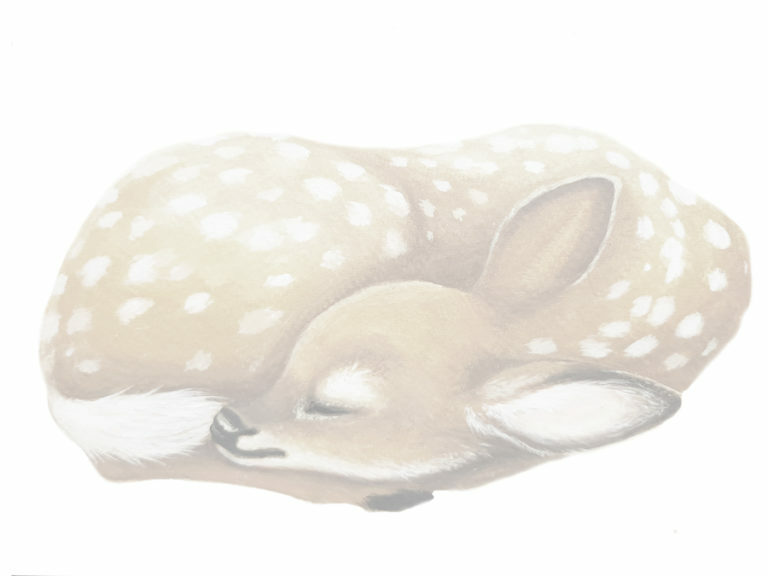 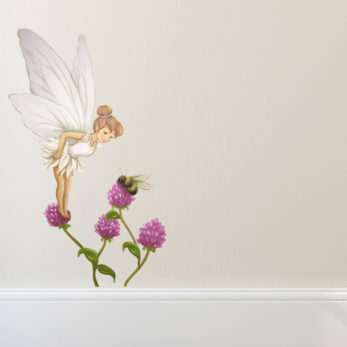 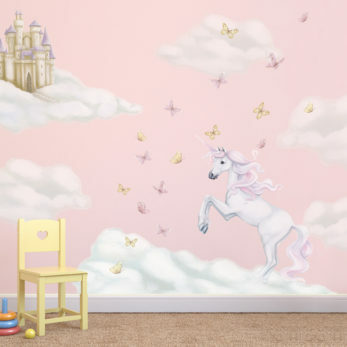 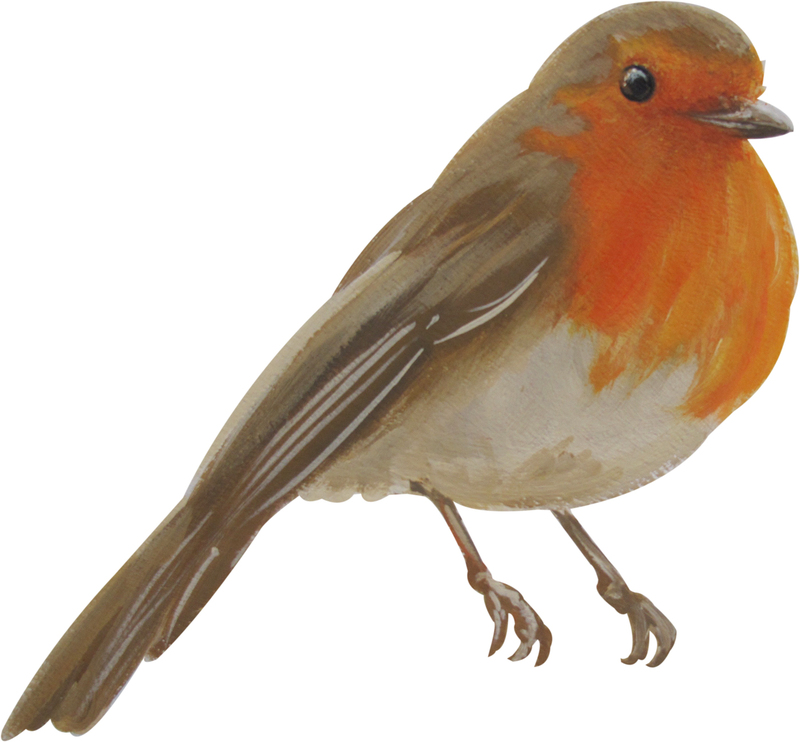 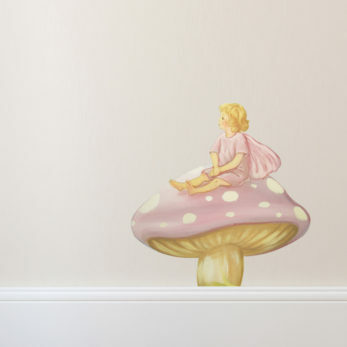 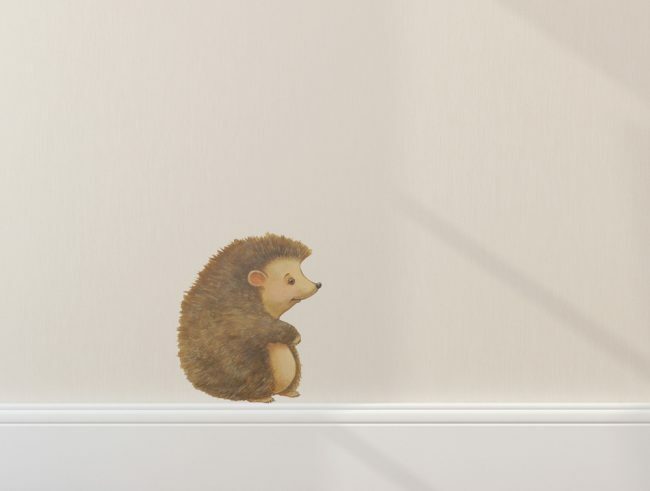 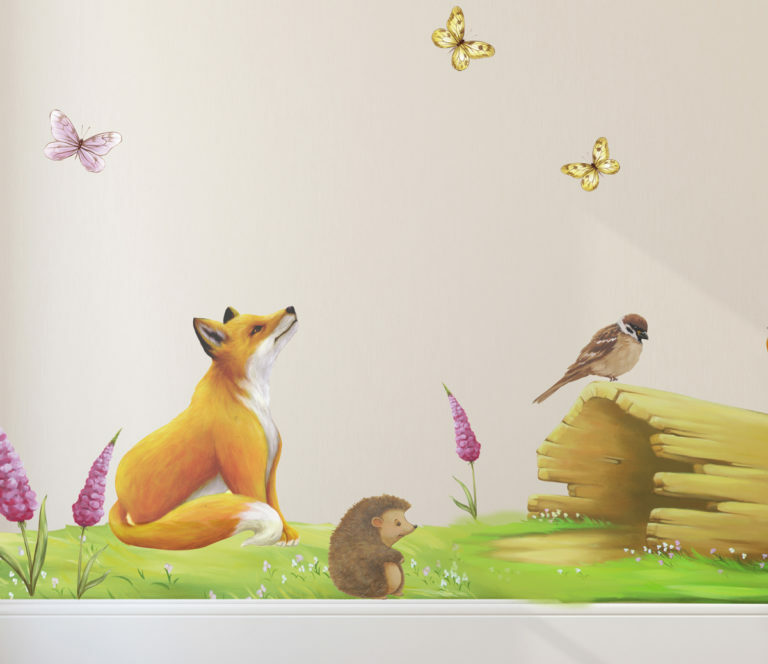 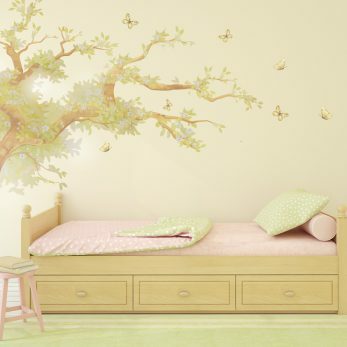 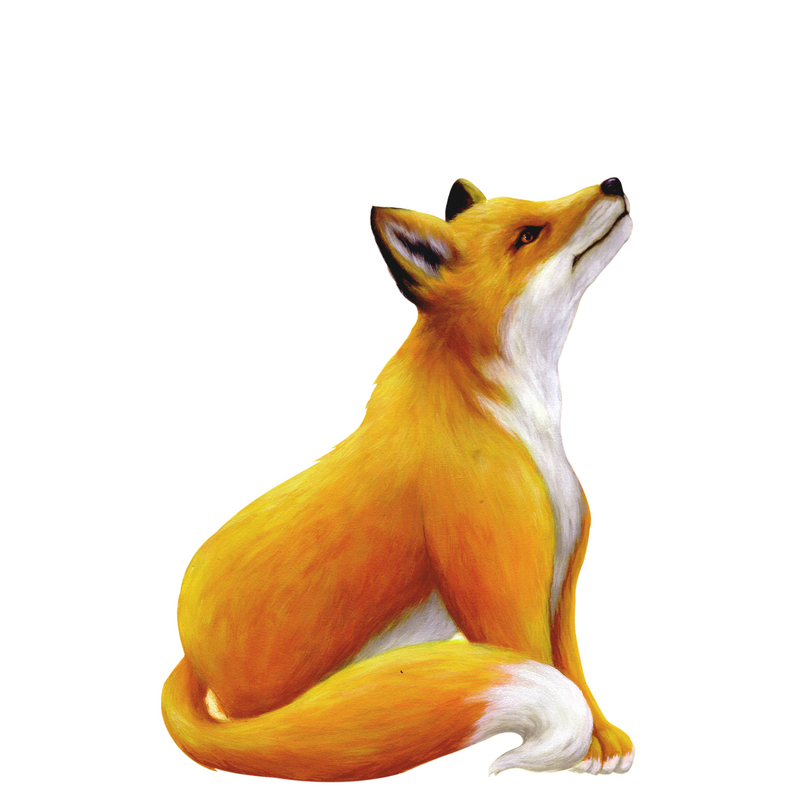 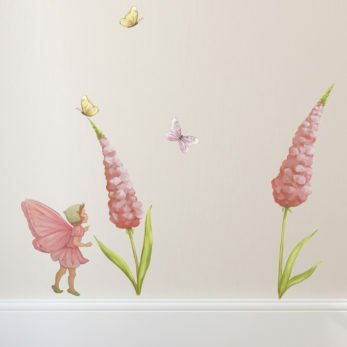 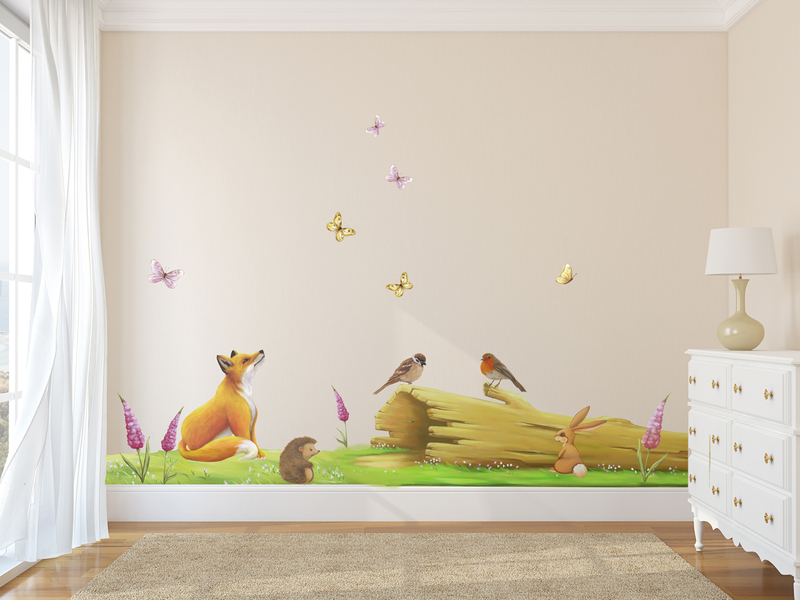 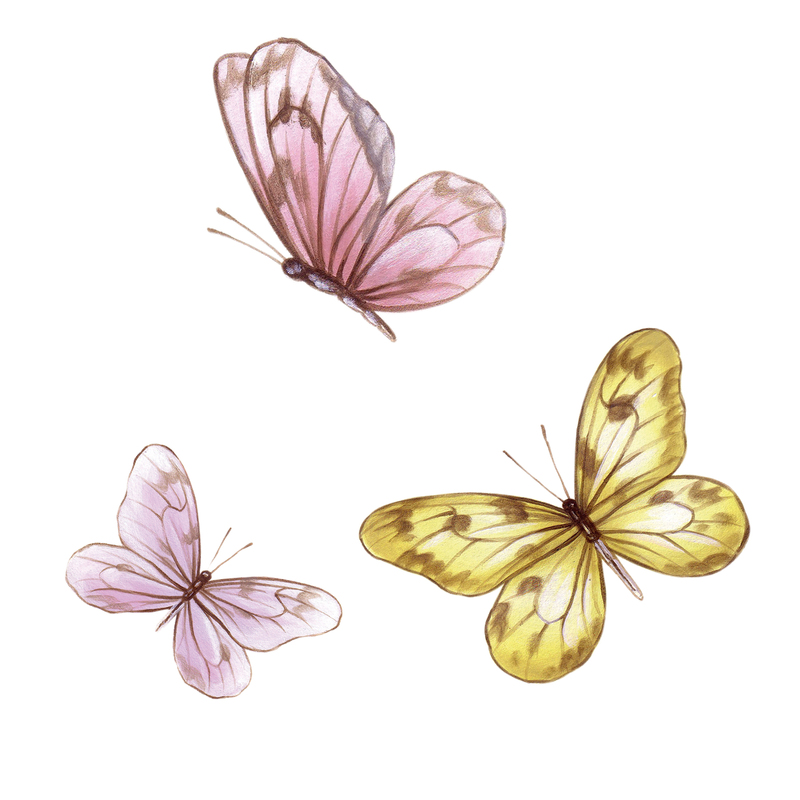 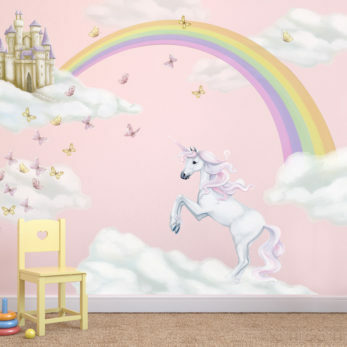 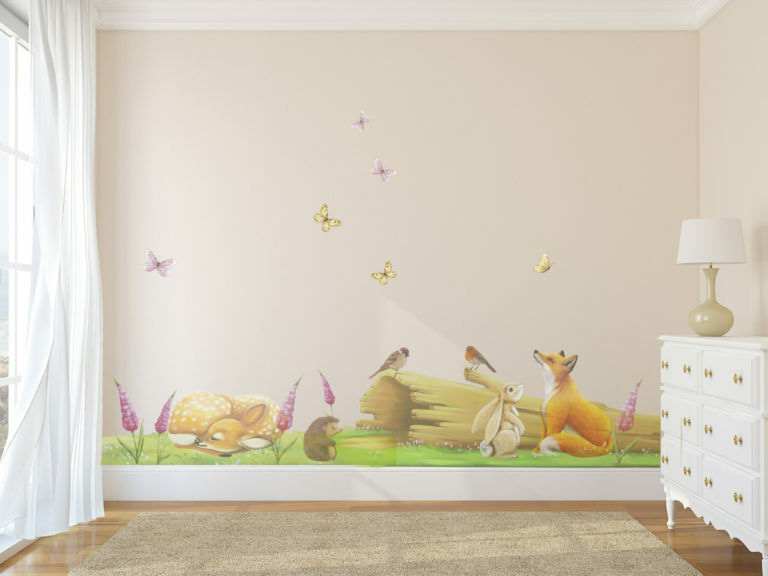 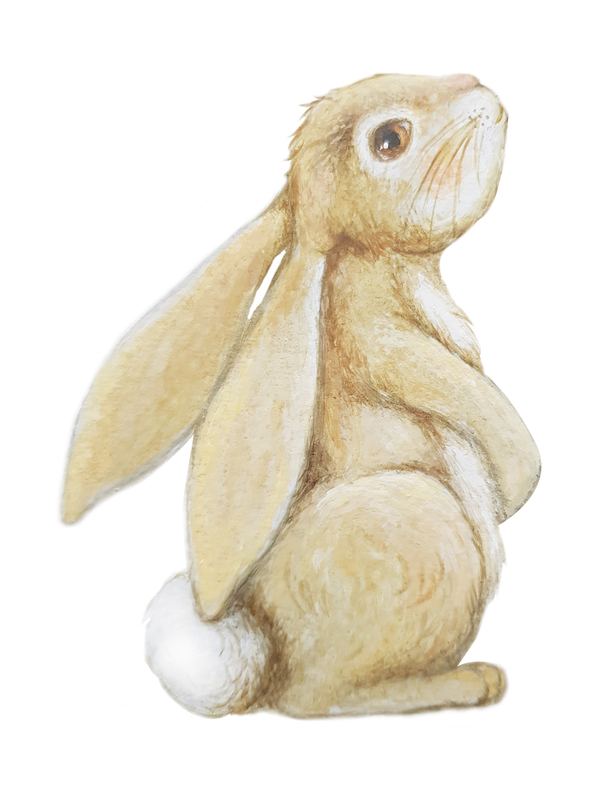 Place all of these separate wall stickers wherever they fit best on your childs wall or walls. 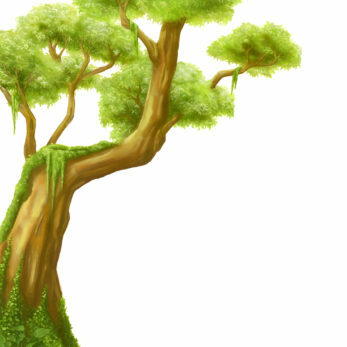 These images are just t show you an example of how it could look.